It’s great when all your hard work pays off! We’re delighted to see a flurry of reports in the local and national media covering the fact that the Princess order book for new luxury yachts is looking really healthy, thriving thanks to record numbers of keen boat-lovers coming to Princess Motor Yachts. Things are looking so good that Princess Yachts in Plymouth have been taking on more staff. A lot more. Over 80% of every boat made by Princess yachts, apart from the engines, is made in Plymouth, by hard-working and highly skilled people of whom the city can be proud. Princess yachts are well on their way to beating the record profit made last year and have already employed 700 extra people across their sites, with another 100 new jobs to be recruited during the 12 months to come. It’s a huge hike, representing a staffing increase of almost 25%, and Princess yachts are thrilled to be able to support the local economy to such a degree. It’s all down to a stratospheric hike in sales, which began in 2017 and shows no signs of slowing. Orders following last year’s Cannes Yachting Festival reached a record £640 million, 85% more than 2016. And it already looks like 2018 will the finest year yet for Princess luxury yachts, cementing an already enviable position as the world’s best selling luxury yacht brand. No wonder when an awe-inspiring £30 million worth of boats were sold over just one magical week earlier in 2018, a number that’s probably the envy of many a luxury yacht manufacturer. With five new models released this year and six more due for release through the remainder of 2018, we’re feeling confident about the future. The Princess yachts order book is so significant it’ll keep them busy until at least 2020. 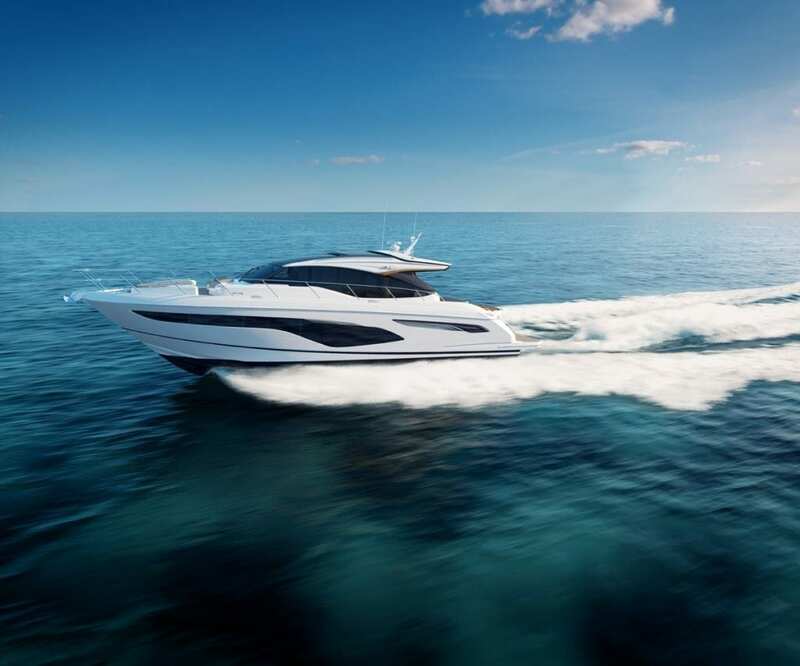 At the same time production has been boosted by almost a third, and Princess yachts are on track to build an astonishing 300 gorgeous new luxury yachts this year, over 90% of which are exported. Who is buying Princess luxury yachts? The global economy is nice and healthy right now, and we’re also attracting unprecedented numbers of wealthy young customers, a new generation of luxury yacht lovers. 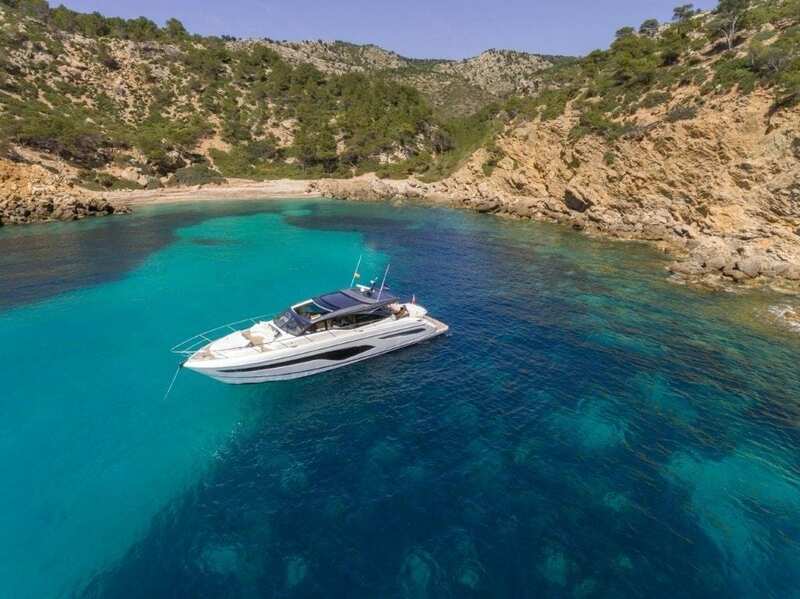 Princess yachts are three years into a massive five year investment programme worth an eye-watering £100 million, something that’s supporting a raft of intensely exciting new product development initiatives, keeping the luxury yacht audience on the edge of their seats. 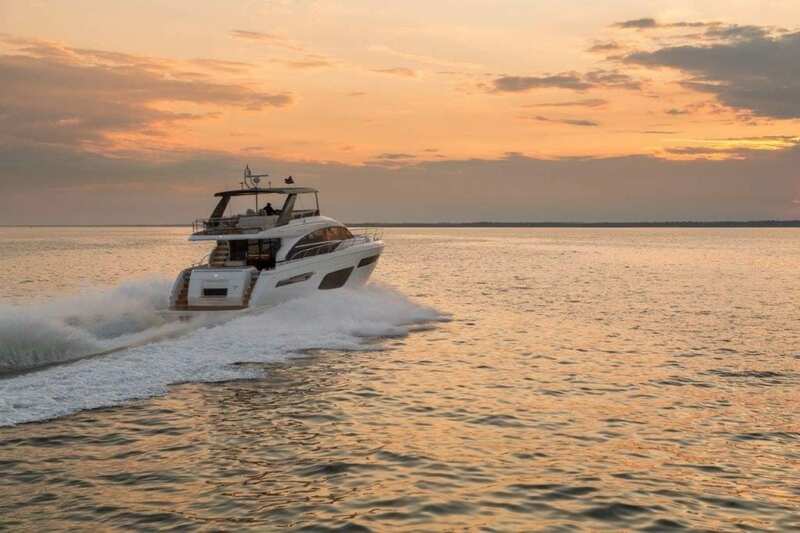 Princess yachts has seen an increase in existing customers coming back to upgrade their yacht to a new model, signalling that levels of customer loyalty are also in good shape and proving that the improved levels of service that have been put in place are hitting the right mark. The unique medical and security assistance provided via the popular Princess Lifeline package, for example, provides global coverage for emergencies, and is definitely having a positive impact on the way prospective buyers feel about the Princess brand. New models for 2018 include the Princess S78, V50, V60, V65 and F70. 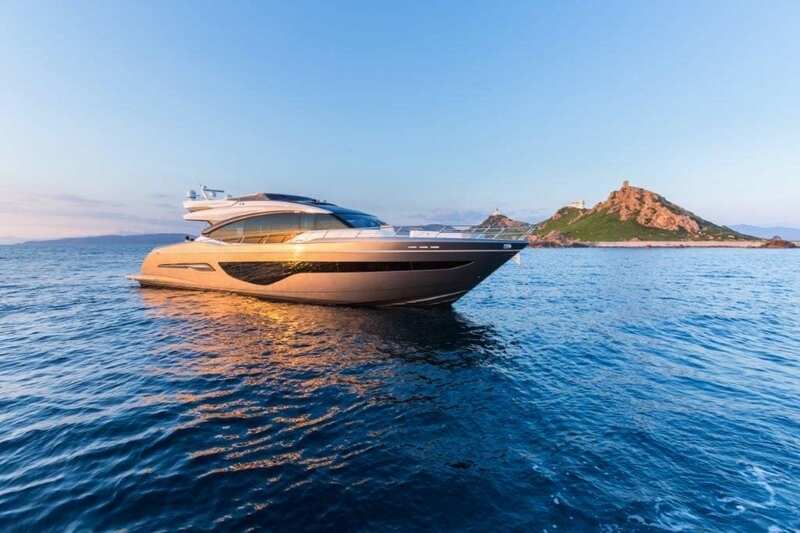 Princess Yachts are already super-excited about the remainder of the new range, to be launched later this year, namely the splendid F45, V55, V78, Y85, X95 and the already legendary R35 ‘Dazzle’ speedboat. These new models raise the bar even higher with new and innovative technologies, exciting materials, stunning architectural concepts and extraordinary design solutions, all of which set a bold new standard for everyone in the luxury motor yacht sector. It’s still under wraps. But the anticipation is mounting fast over the revolutionary new Princess Dazzle R35 speedboat, which won’t look like anything you’ve ever seen on the water before. It’s smaller than other Princess boats and it’s faster. The exceptional design has to be seen to be believed, vividly colourful, inspired by the amazing dazzle camouflage used on some naval vessels during the First and Second World Wars. If you’d like to be kept in the loop and become one of the first people to buy a Princess Dazzle, contact our sales team. Why buy a luxury yacht from Princess? 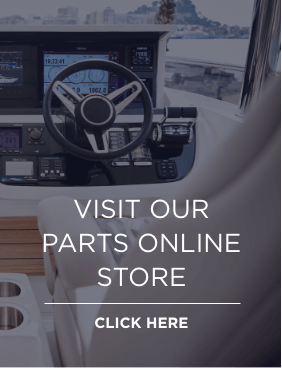 When you buy a boat from us you tap into a unique combination of remarkable craftsmanship, considerable elegance, exceptional quality, legendary performance and supreme customer care. You also support the British economy, injecting cash into the beautiful, wild West Country we love so much. Best of all you land yourself a vessel so stylish, so good-looking that you won’t be able to keep your eyes off her… and that feeling is worth its weight in gold. For help and advice please contact one of our team at Princess Motor Yacht Sales at sales@princess.co.uk or +44 (0)1489 557755.